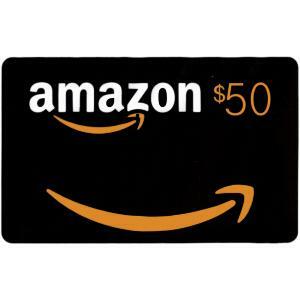 Prize: Lucky 3 winners are going to recieve Amazon 50$ giftcard or B0rdin1989 T-Shirt or Rise of the Tomb Raider Steam key. Statistics: This contest was opened by 124 and entered by 11 ContestChest.com members. 9% of those who opened the contest, entered it.